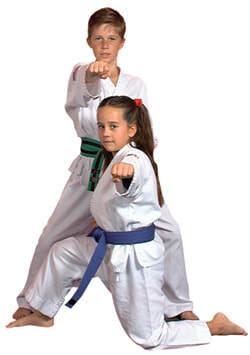 This practice of Karate is geared towards self-defense and weaponless martial arts. Our program conveys the various teachings of mental and physical well-being along with self control, mindfulness, and peace at heart. Ages: 6 years old and up!